1. Lifefactory glass reusable bottles. They are durable, long lasting and free of any toxic plastic chemicals. 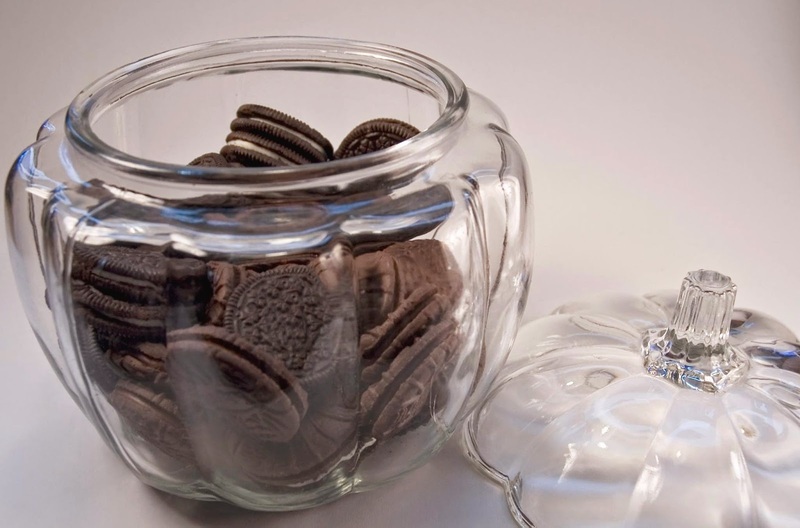 Glass is the safest option for food and drink containers. Kehres Health & Chiropractic carries Lifefactory bottles in a variety of colors and sizes, 22 oz, 16 oz and 12 oz (great for kids!). It is one of our most popular items we sell, especially around the holidays. 2. Maple Grille Gift Certificate. Gift certificates may not seem like the most exciting thing in the world... unless you've been to the Maple Grille. Then it is one of the best gifts ever. One of our favorite local restaurants is located in Hemlock and serves the freshest foods available. They don't even have any freezers or microwaves at their restaurant. Pair with a bottle of their famous MG sauce or homemade bars of soap. 3. Honest Beauty lip crayon. Free of harmful chemicals like parabens, silicones and synthetic fragrances, Honest products are a staple in our house. 4. Massage gift certificate. Buy a one hour massage to one of our offices in Saginaw or Midland or a local spa. It is always a popular gift in our office! 5. Shoes at Runners. This is a gift we have given before, and it was fun to go with my mom to pick out her new shoes. Runners is a local treasure with only the best shoes. They have four locations in mid-Michigan and a great staff to help find the right shoe and fit for your gait. 6. Essential oil USB diffuser. 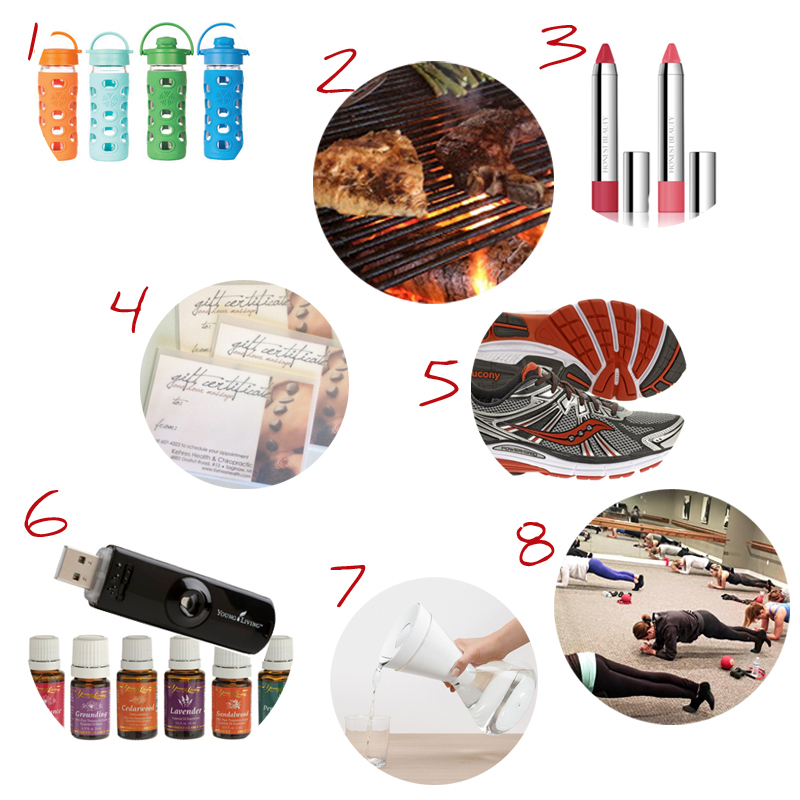 Whether you are new to essential oils or a long time user, the USB diffuser is a great gift. It can be used in your computer at home or at work or in the car. Wrap with a few essential oils and it makes a unique gift! 7. Soma carafe. A beautifully designed glass water filter pitcher, Soma is available at Target, Bed, Bath & Beyond and other local retailers. The less bottled water, pop and sugary juice people drink, the better! 8. A new workout class. There are so many great options in Saginaw and Midland. Give a few classes to Pure Barre, CrossFit or yoga. 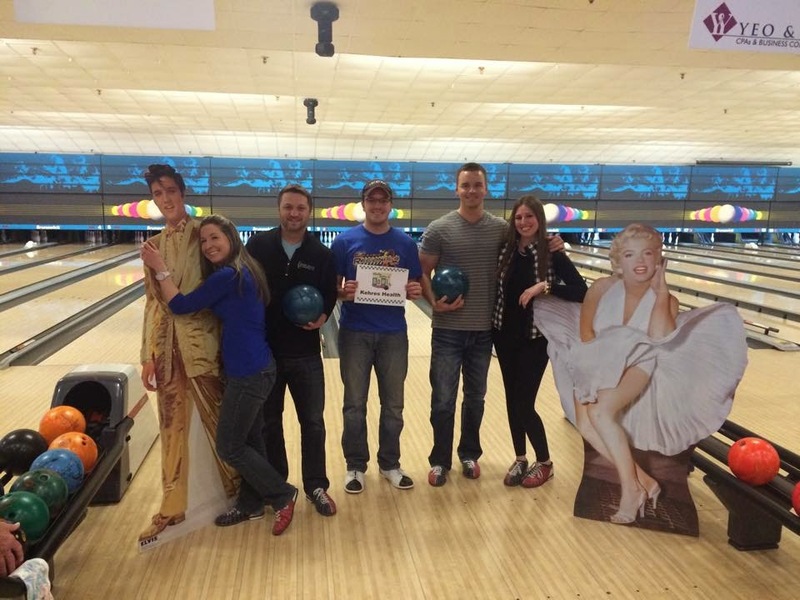 Even better, promise to try it with your friend or family member! Help save a life, donate blood! Kehres Health & Chiropractic is hosting a blood drive with CrossFit Intuition in Saginaw. The seasonal flu follows the cycle of the sun around the earth. If this isn't a sign that sunlight is one of the most powerful immune boosters then I don't know what is! 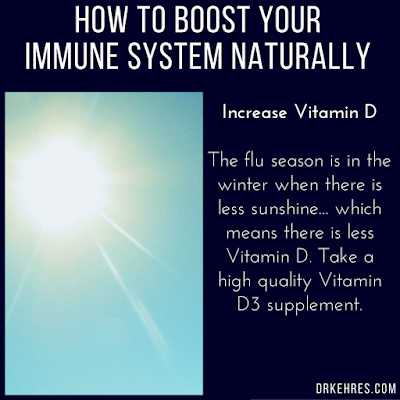 Make sure you are getting your Vit-D3 levels normalized via supplementation or sunlight. 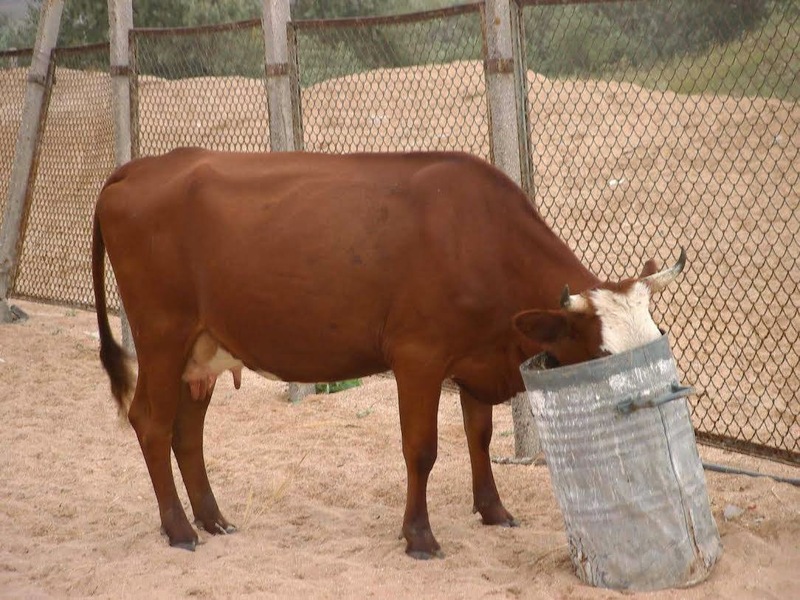 Milk can be healthy but 90% of the time it's coming from grain fed cows. 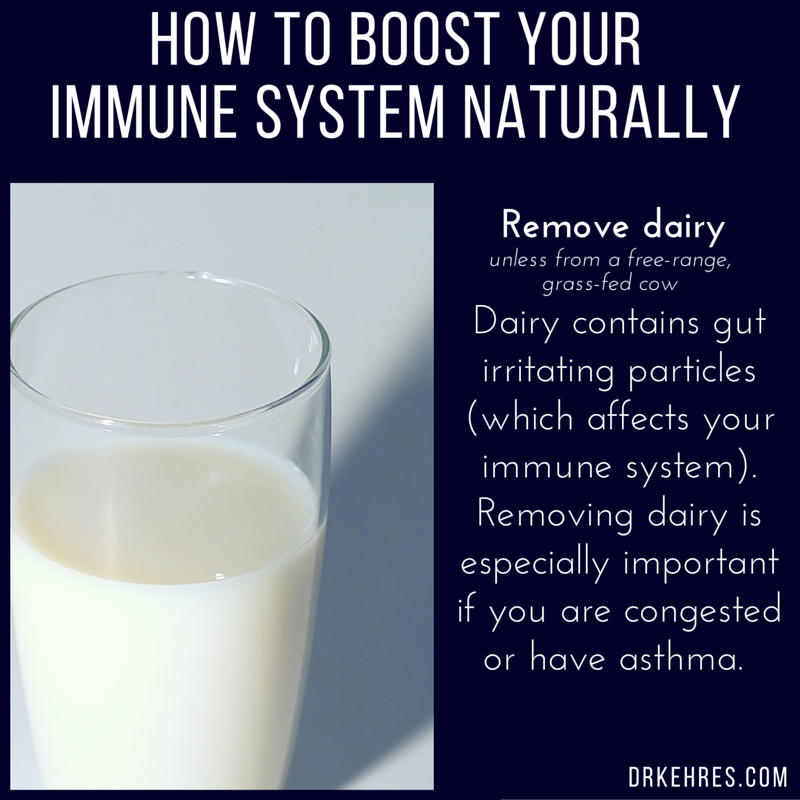 This causes the milk to be inflammatory leading to many health concerns, especially if you are already sick. Reduce or remove dairy around fall and winter or make sure to drink only grass fed milk! If you don't sleep enough your body will get worn down and you will eventually get sick! Sleep is when your body repairs itself, muscular repair, mental repair, immune repair, etc. From 10 PM until 6 AM is when most of the healing takes place. Make sure you are getting the best quality sleep you can within this time frame! Did you know that the gut is considered by many to be a second brain? 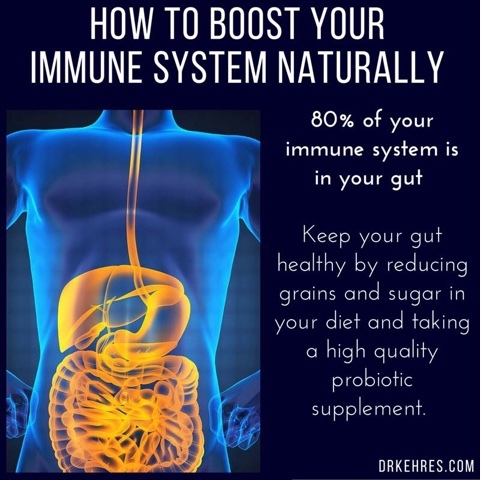 The health of your gut dictates the overall health of your body as research has shown that it's the most powerful immune organ. Also, if your stomach and intestines aren't digesting food properly you are always going to be deficient in nutrients vital for repair no matter how healthy you eat. 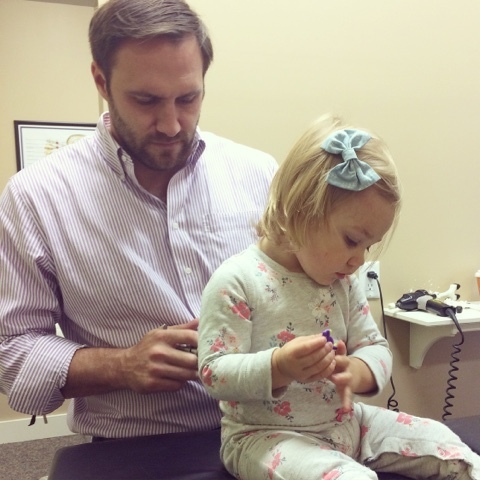 At Kehres Health & Chiropractic we regularly adjust kids and babies. It is safe, gentle and helps keep kids healthy. Babies and toddlers can't easily communicate to tell us they are in pain. Chiropractic adjustments is a way to reduce and prevent pain naturally. 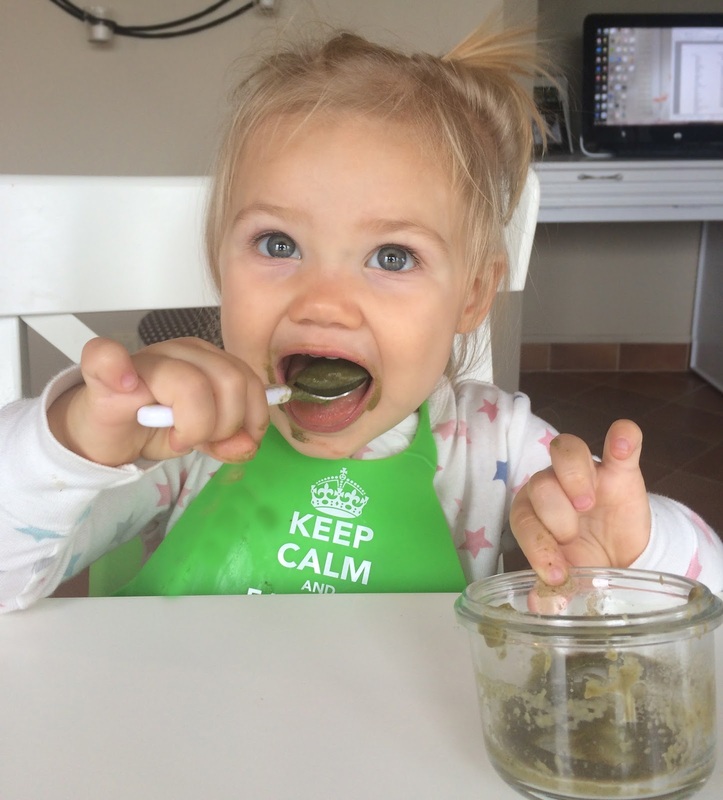 One of our toddler's favorite foods right now is spinach applesauce. It tastes great, has less sugar than store bought applesauce and is easy to make! I use the Beaba baby food maker, it steams and purees making cooking and clean up easy and quick. I peel and chop four apples and put in the Beaba, then I fill the rest of it with organic spinach and mixed greens (approximately 3 cups). After it steams, I drain the excess water, add a slab of Kerrygold butter, a few dashes of cinnamon and blend. Cook apples with a little bit of water for 15 minutes, or until soft. Add spinach the last few minutes until wilted. Use blender or food processor to puree apples and spinach with 1 tsp. cinnamon and a slice of grass-fed butter. Delaney loves it warm or cold! This food is great for older children and adults too. 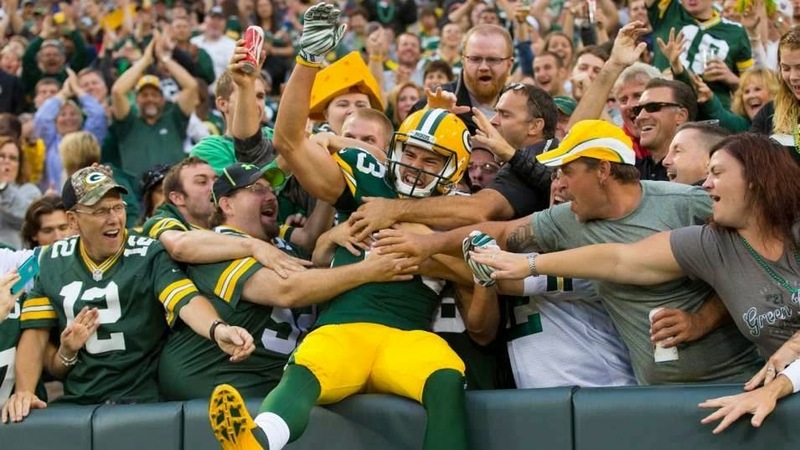 Incredible game last night by Green Bay Packers wide receiver Jeff Janis! Leading the team in receiving and key plays to get them to their 6-0 undefeated record! That's great an all but what's REALLY cool is that he now has his OWN smoothie named after him! "Earn The Dream," at the Refuge Cafe in Wisconsin! Nobody has earned the dream more than Jeff! He has always made health a priority, before the Packers he was a chiropractic intern at Kehres Health & Chiropractic. 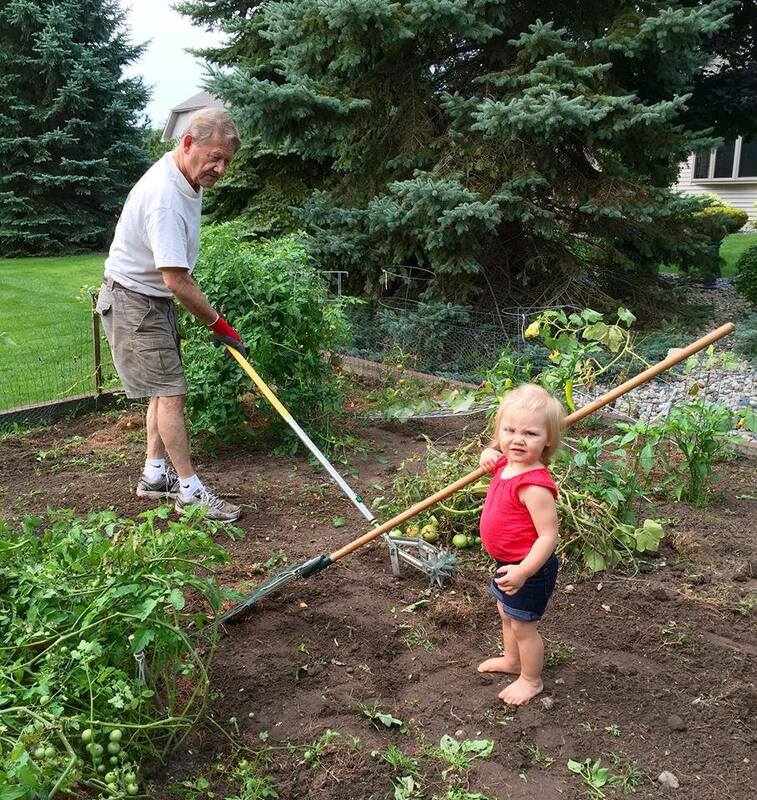 Delaney working with her Grandpa, Al Thieme, in the garden learning where real food comes from. She's even doing a little barefoot grounding while she's at it. She doesn't look too excited about it yet, but she will appreciate it later in life! 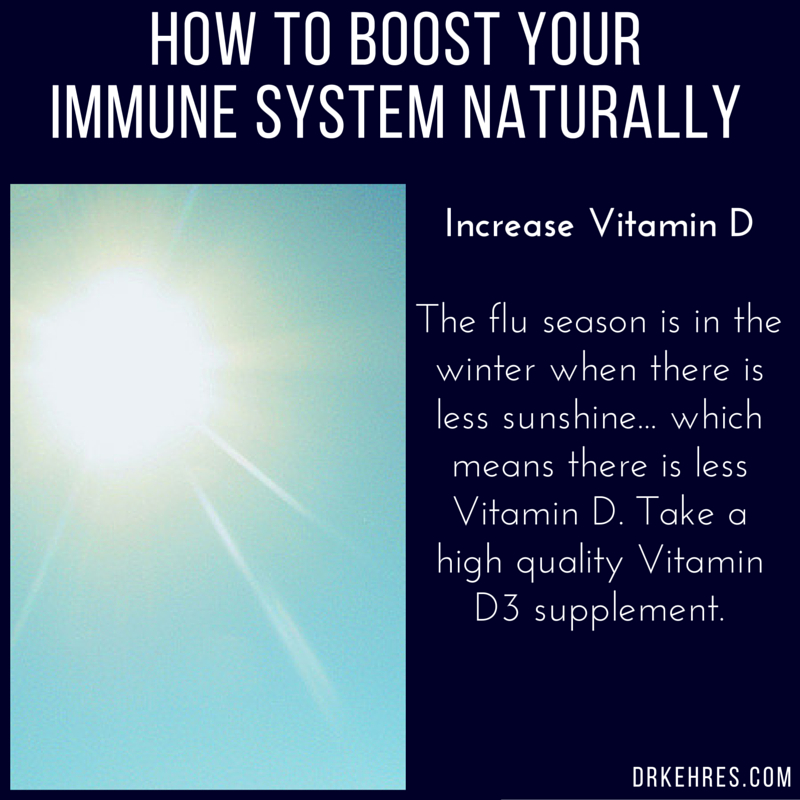 With fall right around the corner, now is the time to start thinking about how you are going to normalize your Vitamin D-3 levels. Most people benefit greatly from taking 2,000 IU to 5,000 IU per day. Getting your levels tested is the only way to know exactly where your levels are at. 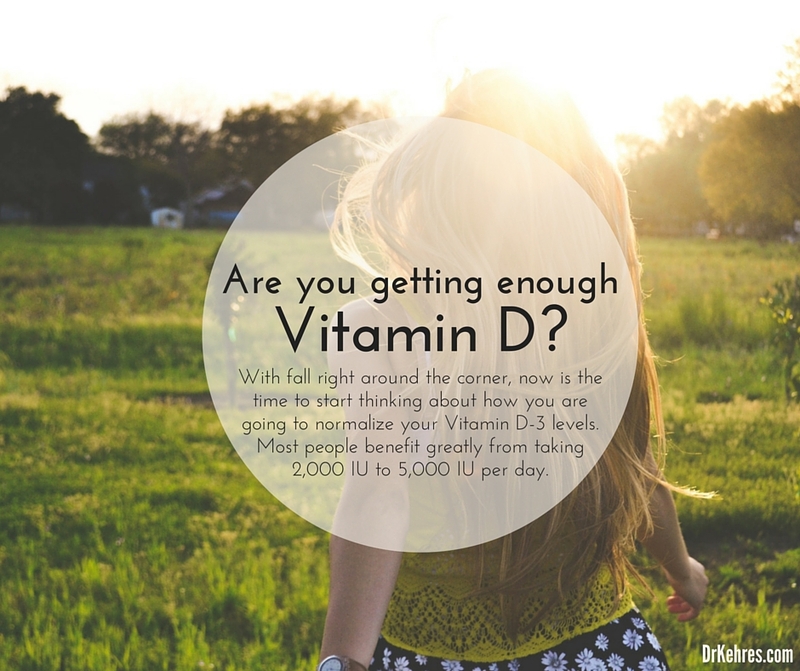 To test your Vitamin D levels, ask your doctor to request it in a blood test or order an at home test through Grassroots Health. 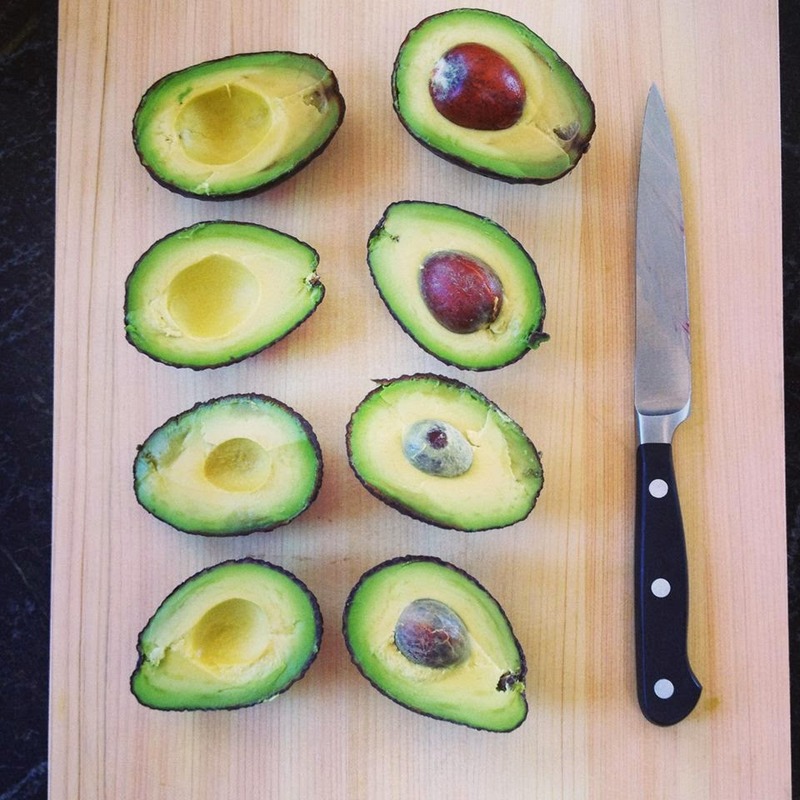 Changing your eating patterns with the seasons just makes sense. Our bodies are much more in tune with the seasons than most people realize. More healthy carbohydrates during the summer with increased exercise and movement and more healthy protein during the winter with decreased daily movement. During summer we are naturally moving more, this increase in energy expenditure just happens to go hand in hand with the increase in fruits and vegetables that are growing out of the ground. Coincidence? I think not. It's natural for us to crave and eat more carbohydrates throughout the summer. During the winter months, decreasing the carbohydrate consumption and increasing healthy protein would be the best way to try to eat more naturally. The reduction in outdoor activity will decrease cravings and make it easier to follow a lower carbohydrate diet and a higher protein diet. If you are doing intense exercise year round then you would want to eat your carbohydrates around the time you are doing increased amounts of exercise during the winter and limit them on days you aren't doing intense exercise. "But my kids won't eat healthy foods." Oh really, does your 3 year old drive to the store to get their own junk food? 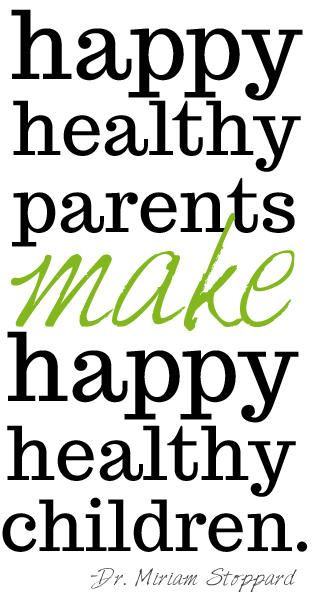 The only way kids are going to eat healthy is if the parents eat healthy too. If you have a lot of snacks and junk food in the house then all your kids are going to want to eat is junk food. My 17 month old daughter eats almost anything that you put in front of her because she doesn't have any other options. We were on a trip recently and I gave her a tiny bite of chocolate ice cream, for the next 30 minutes all she did was ask for "more, more, more, more!" If she saw us eating this sort of food around the house on a regular basis, then all she would want to eat would be junk food! But she sees us eating fresh fruits and vegetables, smoothies and other healthy foods so she wants to eat what we are eating. I'm sure we will have our challenges with healthy eating, but we work hard to set a good example for her as much as possible. If you want your kids to eat healthy, you need to lead the way and eat healthy too. Off gassing: What is it and why should you care? Everyone loves new stuff, carpet, furniture, flooring, paint, cars! Unfortunately, while making many new products chemicals are used and they stay in the product, especially the gases. For example when carpet is installed it can off gas chemicals for months after installation. 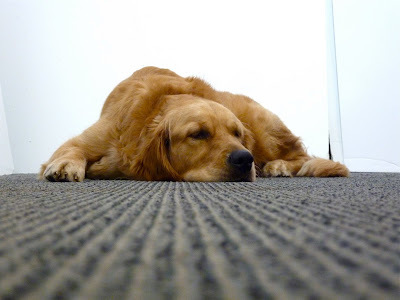 (Think new carpet smell or new car smell) This might not seem like a big thing but long term it can cause many health problems. From allergies to headaches to digestive problems. The biggest problem is with small children and dogs. When people are getting ready to have a baby they typically want to get new carpet and furniture. When the baby is born, where do they lay it? Right on the floor where the off gassing is the worst! As adults you might not notice the carpet smell, but if you get down on the ground it becomes a lot stronger. When buying new stuff there are a few things you can do to help reduce this problem. Try to buy organic material that is made without using chemicals, have carpet installed or furniture brought before you are traveling somewhere so that it has a week to air out on it's own or even have your carpets cleaned with an organic detergent to help remove some of the chemicals. I love when people say, "I don't believe in chiropractors." What? 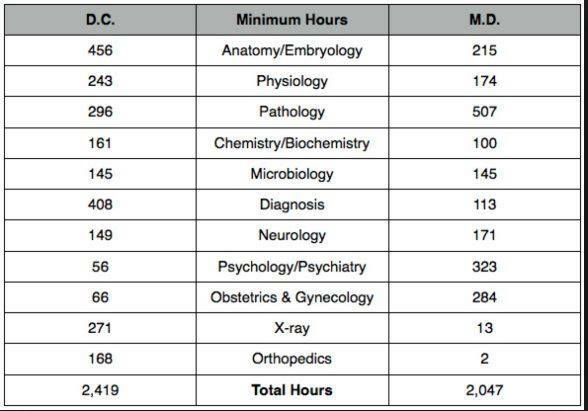 We aren't unicorns, we are doctors from a well established and researched profession and we have more classroom hours than MD's or DO's. 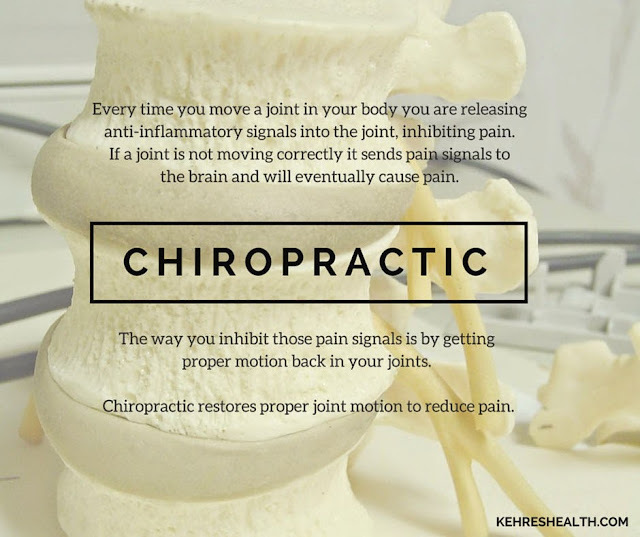 Chiropractic has also been shown to be the most effective and cost efficient treatment for back pain in the world. 90% of people are going to experience severe back pain at some point in their lives. If you do have back pain hopefully you can sprinkle some fairy dust and a unicorn will appear to carry you to the our office. The energy demand someone has is dependent on their lifestyle and especially their exercise routine. 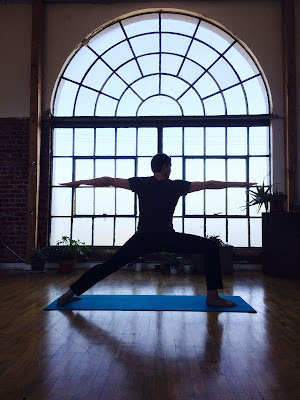 Have you ever noticed that people who do yoga "slow movers" tend to gravitate towards a vegetarian type lifestyle and those who do high intensity exercise "fast movers" gravitate towards a more meat based diet? Many people think this is just the culture of yoga, be vegan, do yoga, wear Lululemon and drink coffee. But there is a lot more to the story! The way you exercise causes your body to require and crave certain nutrients. When someone is doing high intensity exercise their body is going to need more protein for recovery, if they don't get protein for recovery then their body is going to break down their own muscles internally, which is not a good thing if you are trying to get into better shape! Because of this, people who are doing higher intensity exercise typically crave and do much better off of a higher protein diet. If you feed them salads and chia seeds all day long it's not going to give them the required nutrients they need for healing and recovery. On the other hand, people who do yoga and move slow don't break down their muscle tissue as much and don't require as much protein so they gravitate towards a vegetarian type diet and less food in general. 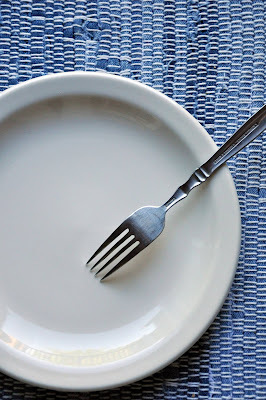 If you have a lifestyle of high intensity type exercise with days of slower movements like yoga then you would want to alternate your eating patterns. In general eat more food on days you are working out with more intensity, especially right before and after your workout. And on days you are working out less or or with slower movements eat less food! *Note, this picture isn't me. I would have a baby on one leg and a shih-tzu laying under me and toys scattered over ever inch of the floor. Looking for a new smoothie recipe? 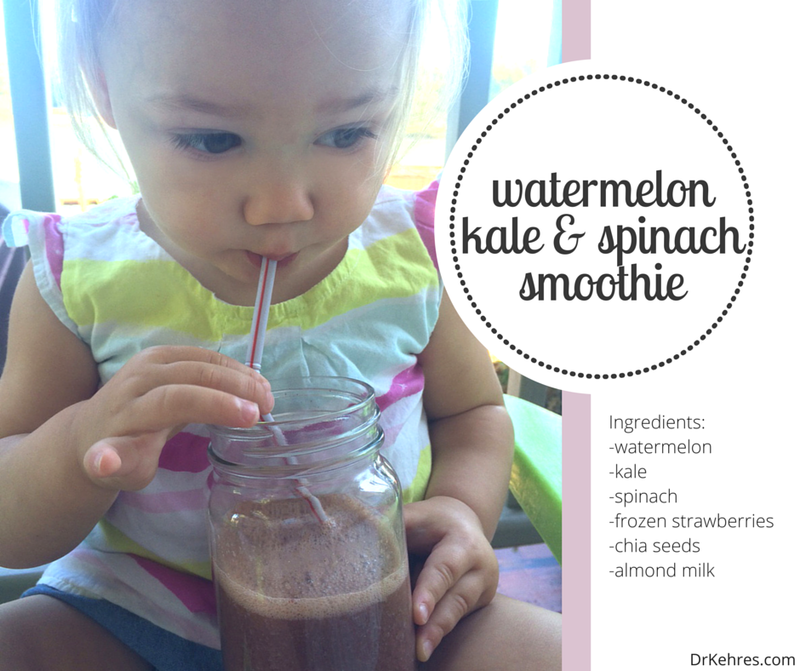 Delaney loves watermelon, so she loved this smoothie with kale and spinach in it too. Moving naturally is something most people have completely lost the ability to do, especially with their feet. Most peoples feet are shaped like the shoes they wear on a regular basis and their ligaments, muscles and joints are adapted to their regular footwear, and not for the better. A lot of people know they have a problem but they don't know how to go about working with it or fixing it. 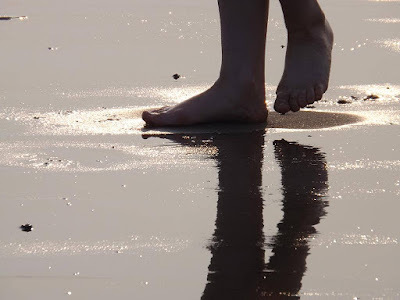 Walking barefoot is the most natural thing to do but typically most people can't do it, at least right away or for very long. Some people may never be able to go back to wearing minimal footwear or walking barefoot for longer periods of time. If you have been wearing shoes your whole life with a large heel and you instantly go to a minimal shoe with no heel odds are you are going to give yourself Achilles problems, plantar fascistic or even possibly fracture your foot. You have to make a very slow transition towards wearing minimal footwear. The best way to go about doing this is to find a shoe that has a heel toe drop that is only 2-4 mm less than the shoe you are currently wearing. Wear these shoes for at least 6 months to a year without injury and then move down from there. Runners Performance Store can easily help you find shoes that would fit this criteria. When I talk about exercise with people many of them will respond,"well I walk a lot at work or during the day." or "I go for a mile walk every night after dinner." And that's great! 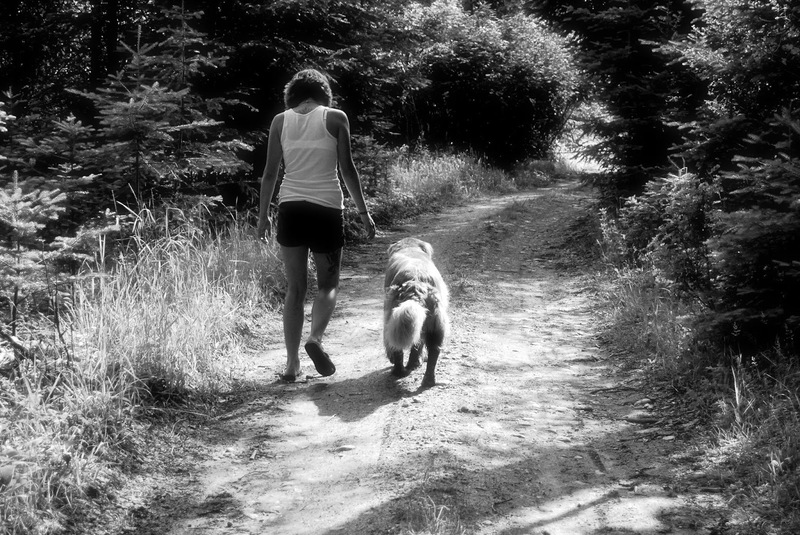 But, to me walking is not a form of improvement exercise (unless you get out of breath within a minute), it's an essential movement that your body requires on a daily basis just to function properly (digestion, joints, neurological, anti-inflammatory). Everybody should be walking at least a few miles on a daily basis even before thinking about other exercise. By Improvement exercise I mean an exercise that's going to help you lose weight, gain muscle and reach the goals that you want. Unless you are already in the perfect shape that you want to maintain, walking probably isn't the best EXERCISE for you, although you should still be doing it on a daily basis as an essential movement! The two best improvement exercises for weight loss and muscle toning are going to be weight training and interval training. These two have been shown over and over to help people reach their weight loss and health goals. Keep walking but add weight training and interval training to your routine! 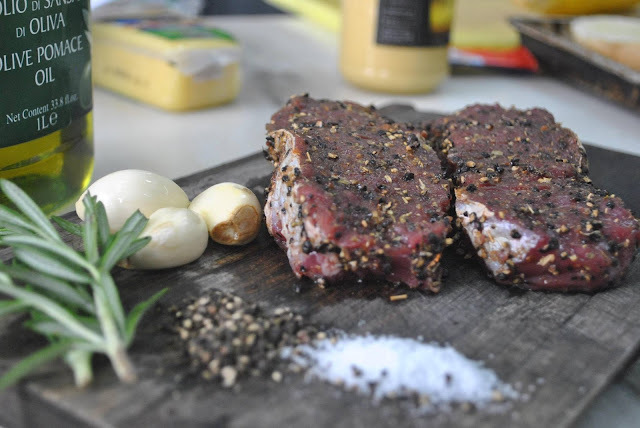 Red meat has been blamed for increasing saturated fat and heart disease, research has proved it wrong. Red meat has been blamed for increasing cholesterol, research has proved it wrong. Red meat has been blamed on different types of cancers, research has proved it wrong. What are they going to blame on red meat next? There are cultures that live on red meat for almost every meal and have no heart disease, cancer or cholesterol problems, that alone should be enough evidence to prove that red meat isn't the cause of all these problems. 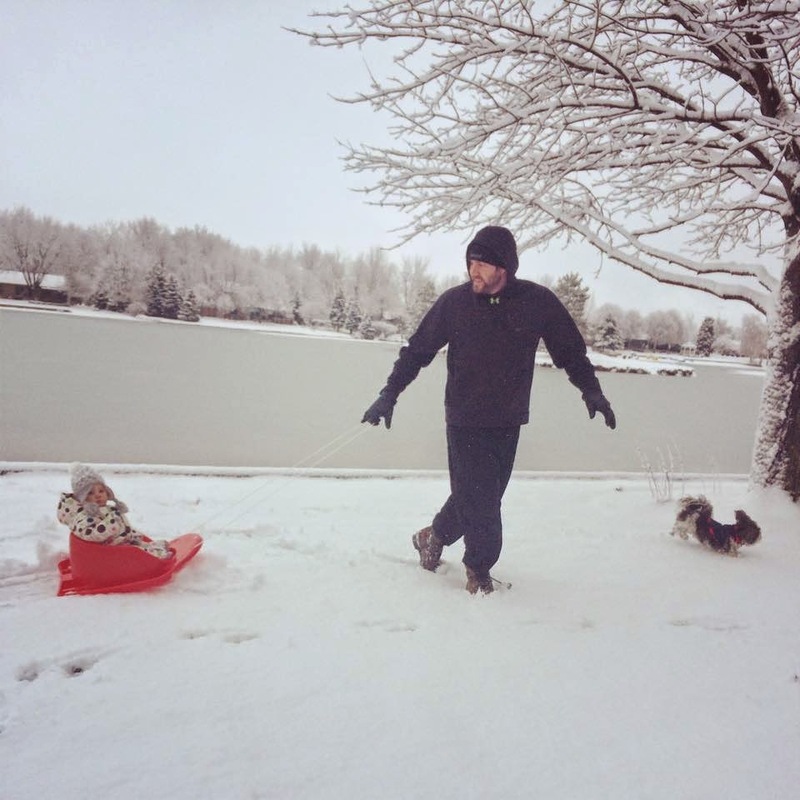 Historically how do you think most people made it through the winter season? There are no carbohydrates growing in the winter! Note: there is a huge difference between grass fed and farm raised animals! 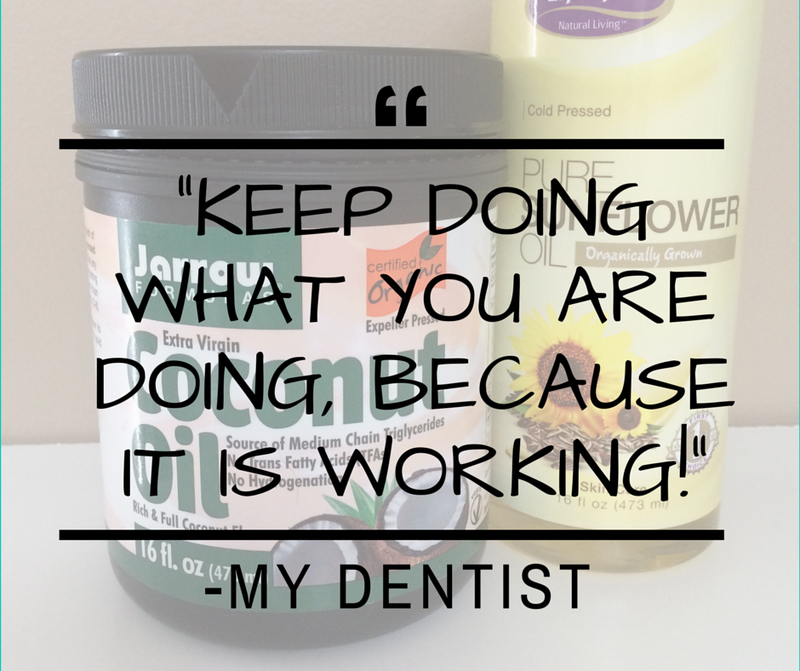 "Keep doing what you are doing, because it is working!" -A quote from my dentist today. Two years ago I was referred to an periodontist because of gum inflammation and high amounts of plaque and tartar. Six months after that appointment my dental hygienist and dentist couldn't believe the difference. And today, my teeth and gums look healthier than ever! What is the only thing I have done differently? 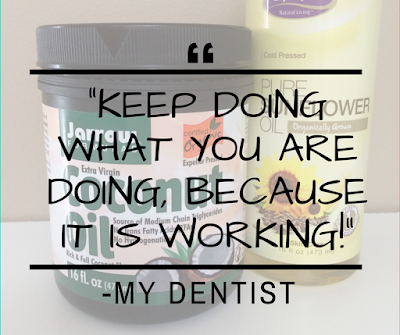 Oil pulling. 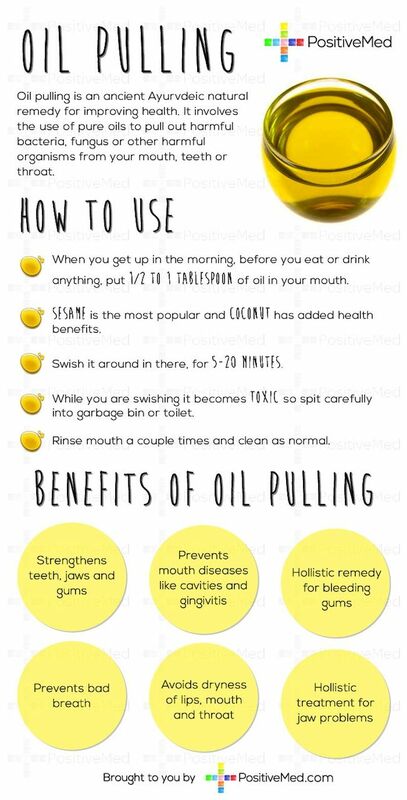 For more information about oil pulling visit wellnessmama.com. 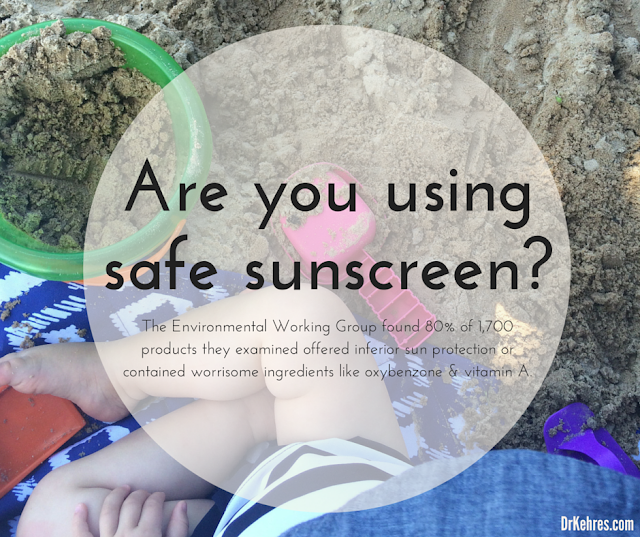 Are you using safe sunscreen? Over and over again we hear the importance of sunscreen, but did you know there is a big difference between different types of sunscreen? The non-profit Environmental Working Group puts together an annual report on sunscreen rating them on a 1 to 10 safety scale, with 1 as the safest product. "80 percent of 1,700 products we examined this year offer inferior sun protection or contain worrisome ingredients like oxybenzone and vitamin A," EWG said. Especially when it comes to kids be careful when choosing sunscreen as their immune systems are more susceptible to toxins. 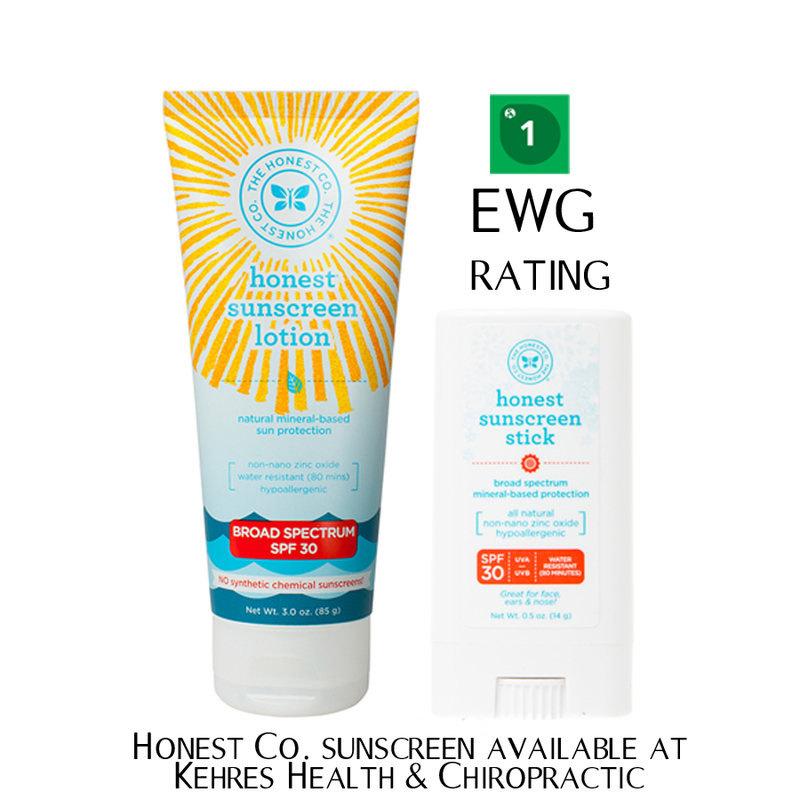 Sunscreens with the best ratings include Honest Company, available at Kehres Health & Chiropractic, Babyganics, Ava Anderson and Badger. Sunscreens with the worst and most toxic ratings include Banana Boat, Coppertone and Neutrogena. Your brain only makes up 2% of your body mass (my wife thinks women are 4%) but burns around 25% of the energy in your body. Uncontrolled mental stress burns energy much faster leaving you tired, hungry and depressed. This is the root of many eating problem, health concerns and weight loss issues. If you don't address the mental stress in your life then you are going to have a very hard time reaching your health and weight loss goals! 2. Protein and fat are burned a lot slower than carbohydrates so they fuel your brain a lot better, reducing cravings and stress. 3. Making action steps to address the stress in your life! 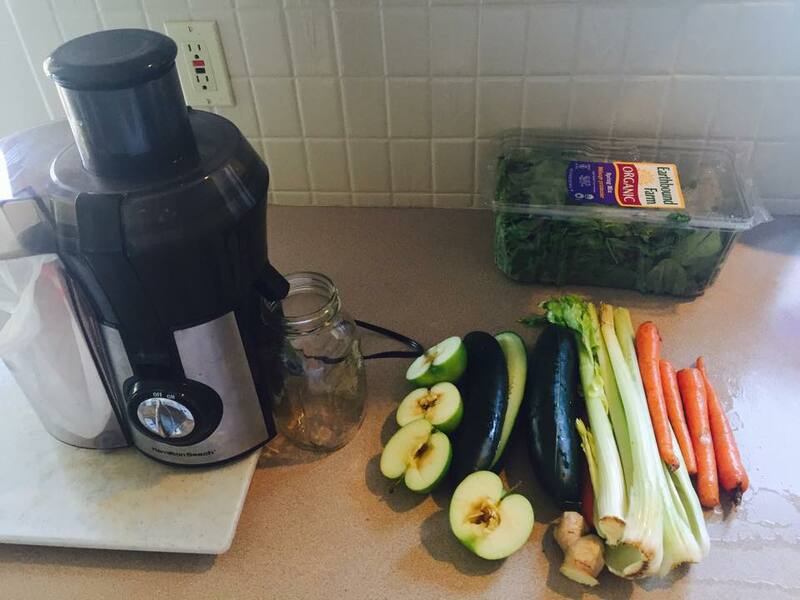 I love juicing throughout the summer and blending throughout the winter. Both blending and juicing help to maximize nutrient intake and can be a fun way to get lots of fruits and vegetables into your diet. Do you prefer juicing it blending and why? If you don't do either, what are you waiting for??! A doctor's response to "7 of the biggest ‘facts’ about unhealthy food that actually aren’t true"
There is no better experience and understanding of health than sitting down face to face with someone and working with them on health and nutrition. When nutrition and health protocols are dictated by the front line instead of our government and reporters we will see positive improvements. I read articles all the time that are parroting what someone else has said, and these people almost never have hands on experience. When it comes to the health field it is almost like reporters are the ones dictating the information. Not the health experts on the front lines actually working with people and seeing results. Because after all if it's in the news or on the internet it must be true! It's very easy to sort through the junk out there like the article "7 of the biggest ‘facts’ about unhealthy food that actually aren’t true" by Roberto Ferdman. 1. They say GMO's are safe because research and scientists said so, OK follow the money trail then. Who's doing and paying for the research (I'll give you a hint, it's the companies producing the GMO's, don't fall out of your chair)? Bill Nye the science guy says so? When is the last time Bill Nye worked with patients? Also, two of the primary crops that are GMO are corn and wheat which are junk food even before they are GMO. 2. He says Aspartame is not bad for us. Tell that to our clients who have severe migraines, digestive problems, weight gain or other neurological issues for artificial sweeteners. It's called artificial for a reason. 3 and 4. I don't disagree with, YAY! We have clients start eating eggs and other high cholesterol foods and their cholesterol actually comes down! 5. 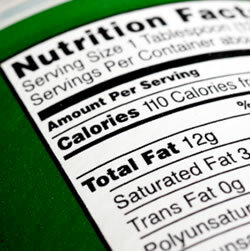 MSG is an excitotoxin and addictive. Nerves are meant to send impulses and stop, MSG turns them on and they don't shutoff. When you eat meals that have a lot of MSG in them make note on how you feel throughout the next day. Also checkout some of neurosurgeon Russell Blaylock's videos. 6. He says gluten isn't a problem unless you have celiac's disease. Check with all the people who don't have celiac's disease but have a variety of other issues caused by gluten. Gluten has a very high affinity for metals such as iron, zinc, magnesium, calcium etc. (Sounds like anemia, immune problems, muscle spasms, osteoporosis) Also, it's found in grains which are inflammatory and unhealthy anyways. Double whammy! 7. He said high fructose corn syrup is the same as regular sugar. Really? Check how it's actually processed biochemically in the body through the liver, ever wonder why people can have fatty liver disease and not be caused from drinking? I hear it all the time, "My doctor said I have fatty liver disease and I should stop drinking, but I don't even drink!" Please share for anyone you think might benefit. Ginger has been used as a natural medicine and remedy for thousands of years. 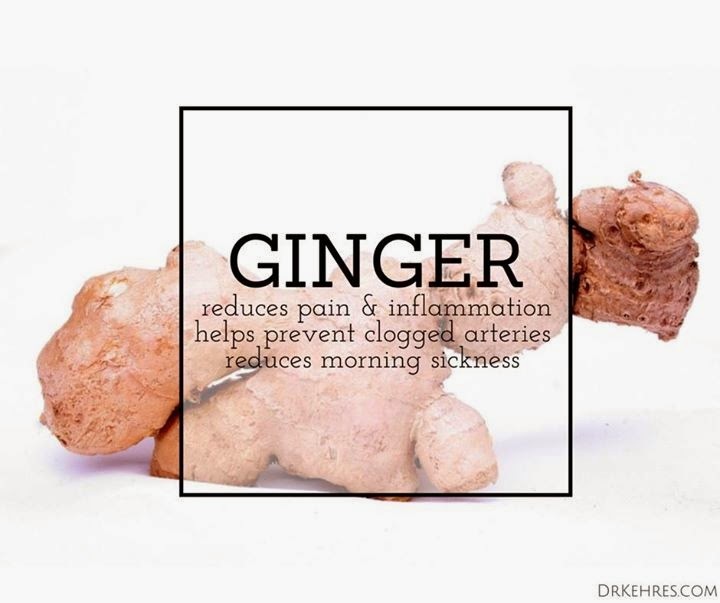 My favorite use of ginger is for its anti-inflammatory properties. It works on the same pathways as Aspirin and Ibuprofen but it doesn't inhibit the pathways, just down regulates them. This minimizes the risk of side effects, but you get all the benefits! Not only can it help reduce pain and inflammation, it has been shown to slow oxidation of LDL cholesterol preventing atherosclerosis and reduce morning sickness as well. Try adding ginger to your tea in the morning or supplementing with one gram each day (we have ginger supplements at our office). If you are taking blood thinners such as Coumadin, consult with your primary physician before adding in a supplement. Dark chocolate is loaded flavenols and anti-oxidants. These two substances have been found to reduce risk of stroke and cardiovascular disease (British Medical Journal, Dec. 18, 2004). The key is eating chocolate with high amounts of these two substances and not just milk chocolate (sorry). Chocolate that has 65% cocoa or higher is when the concentration of the flavenols becomes powerful enough to have an impact. 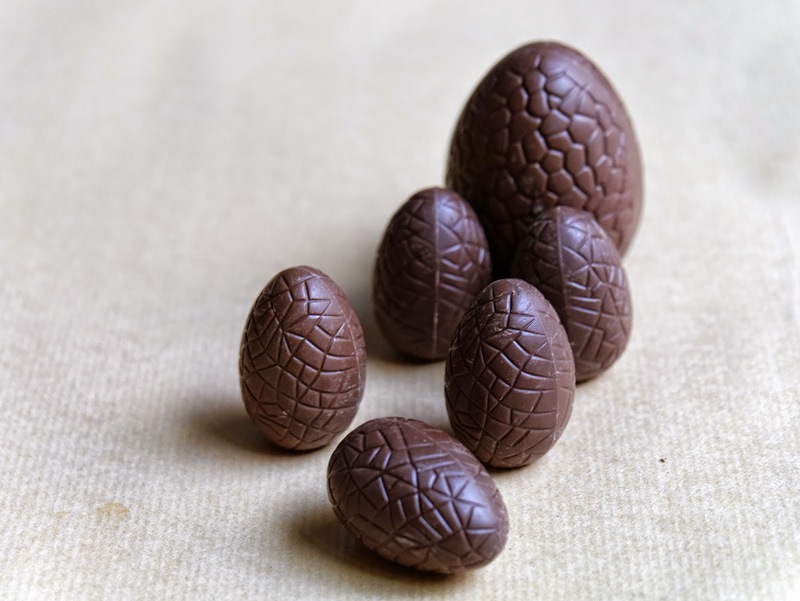 As cocoa content increases so does the bitterness of the chocolate. The more bitter the healthier it is for you! I find that chocolate that's 70-80% cocoa still tastes great! Inspiration: "if you give 100% all of the time, somehow things will workout in the end"
I stole this quote from my friend Jeff Janis and former Kehres Health & Chiropractic intern, who plays for The Green Bay Packers. This philosophy seemed to workout for him pretty well so far! If you are going to do something, you might as well put everything you have into it or you are probably just going to waste your time and end up frustrated. If you give it everything you have and it fails, a least you have no regrets! Mobility Tip: Lumbar Curvature Release. Anyone who sits on a regular basis is going to lose their lumbar curve, if you aren't doing something proactive to get it back you are going to have low back problems at some point. This video shows you a quick exercise to help release lumbar tension and helps to get your curvature back! If you need to buy a foam roller, they are available at Kehres Health & Chiropractic Saginaw and Midland chiropractic offices. One of the most popular supplements we sell at our Saginaw and Midland chiropractic offices is the Ultra Seasonal Protector by Anabolic Laboratories. It is an all-natural supplement containing a variety of herbs. 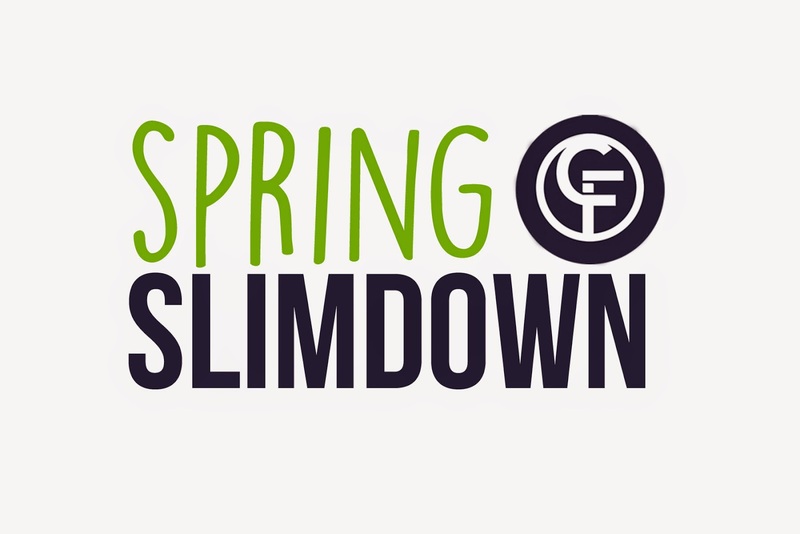 We are very excited to announce our Saginaw Spring Slimdown Weight Loss challenge! We have partnered with Crossfit Intuition and created a 60 day workout program that includes educational information along the way. The program starts March 16th, sign up at CrossFitIntuition.com. The cost is $200 and for current CrossFit Intuition members it is $20. What it includes: Unlimited classes at CrossFit Intuition, nutrition and lifestyle classes focused on weight loss, weekly educational e-mails and videos with health tips and lots of FUN! Prizes: CrossFit Intuition monthly memberships, massages, gift cards to healthy local restaurants, CrossFit gear, a cash prize and more! Who is ready to make their health a priority?